Stella Ainsley leaves poverty behind when she quits her engineering job aboard the Stalwart to become a governess on a private ship. On the Rochester, there’s no water ration, more books than one person could devour in a lifetime, and an AI who seems more friend than robot. But no one warned Stella that the ship seems to be haunted, nor that it may be involved in a conspiracy that could topple the entire interstellar fleet. The main reason I loved this book and story was the perfect combination of the remarkable talented narrative/narrator combined with a really skilled plot and a clever and original retelling of a classic Jane Eyre. I have also to underline that everything settled in Space has a weaked spot on me, so this was just a perfect result in my personal taste. Nonetheless, I do recommend this book to everyone that had loved the ACROSS THE UNIVERSE trylogy by Beth Revis. I could just sense the influence this author got from that beautiful artwork so just give this book a try. 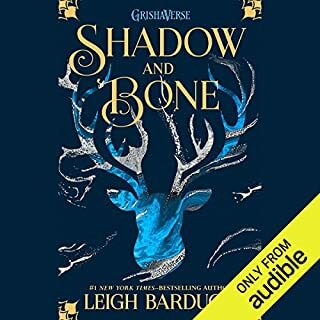 I had a lot of suspicions about this second Grisha book... some of them told that the pace was too slow but I found it just as interesting and fascinating as the first one and now I can't wait to start the last one. 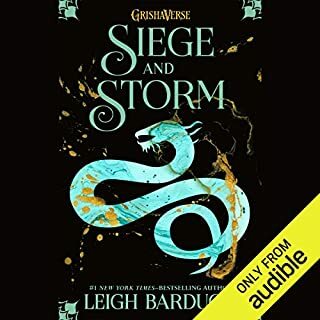 So, the narrator's performance is remarkable, really great, as it's the writing... Ms Bardugo conjured a very capturing and original story, and when two talents like these two meet I find a perfect combination. Can't wait to listen to and read the following books in this series. 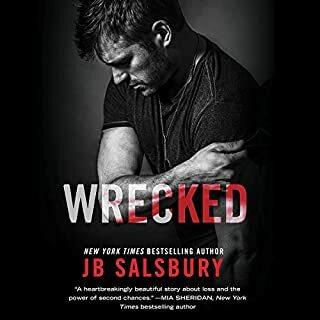 This is the second book I've read and listened to by this amazing author and this story confirmed and solidified my preference for JB Salsbury. She's a so talented writer and I love how she is capable to interlace the two MCs POV into the same chapter. This is a character I've found only with her books. 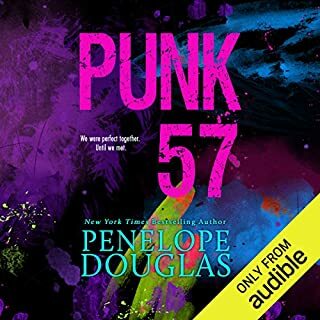 The narrators are absolutely GREAT too, both of them and this book was a real pleasure to listen to and to read as well. I greatly recommend to get it. 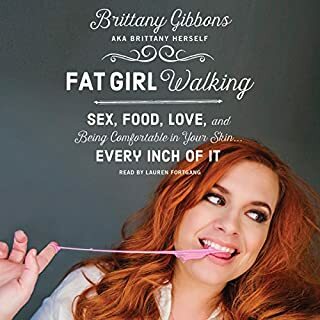 I knew when I bought this audiobook that there was really something special about this story and I was just right. This story did everything to me. Good plot, good sensual material, humor and right ending. Zachary and Andi' s performance as narrators is just perfect in this story. 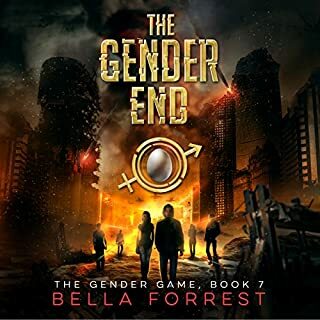 As I've already told in other reviews, these two narrators are very talented but they need a really good story to read to match their wonderful skills and this story is just the case. Well, this book was definitely on a lower level in my expectations. I didn't like it, I'm sorry. This was packed up with wedding cerimonies, some confused action, and wedding ceremonies again. 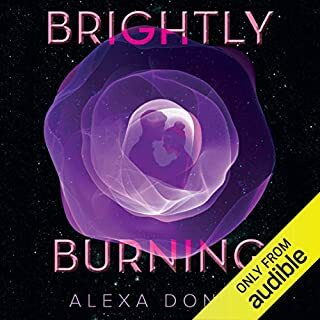 I felt like reading and listening to a traditional fantasy world with some gross genetically modified creatures... and there was no closure in the end. I expected more and maybe something completely different. And I want to mention the real bad sound in most of the Rebecca Soler performance, I'm sorry. I can't emphasize enough how much I love this story and book. 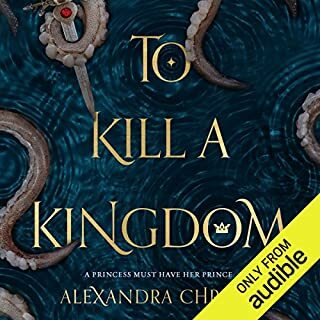 I'd read the kindle edition of this story last year and I loved it so much I got the paperback copy short after that, and when I recently discovered they published the audible version as well, I just had to have that too. 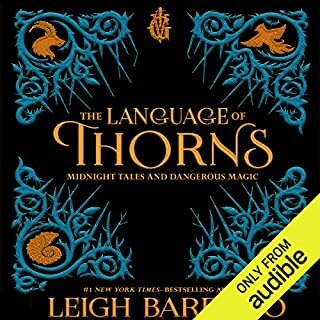 Well the two narrators performance is GREAT, REMARKABLE, FLAWLESS and they made me enjoy this second time reading and listening so much better and in just the perfect way. Awesome narrators, great story, perfect combination of good writing and talented performers. This book will last in my heart forever.